Remote control. 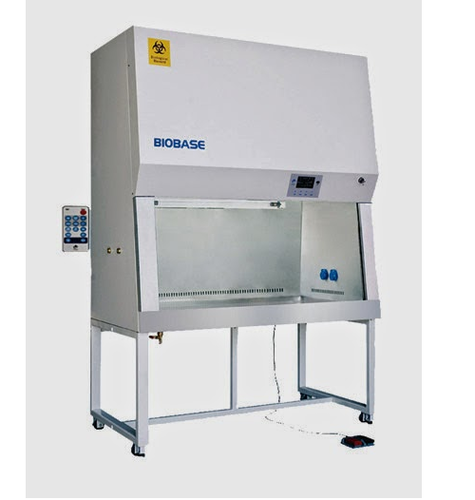 The operator need not to contact the biological safety cabinet directly, its favorable for preventing cross contamination. It also makes the control operation much easier and convenient. Foot Switch. Within the range of the activity, we could use foot switch to adjust the height of the front panel. It is our unique design. Work area surrounded by negative pressure.